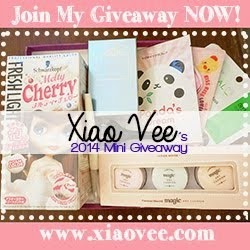 I’m joining Xiao Vee 2014 Mini Giveaway !! 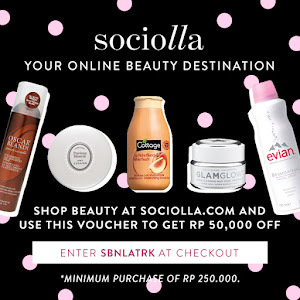 You can also check it out because the prize is guh-reaaatttt. I’m dying to try Scwarzkopf Freshlight in Melty Cherry and also Tony Moly Backstage gel Eyeliner. Wish me luck !! !